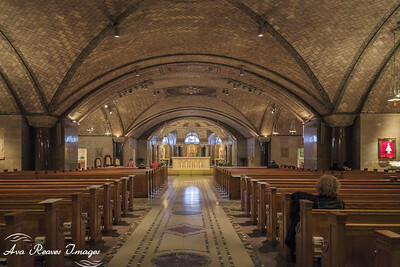 The Basilica of the National Shrine of the Immaculate Conception is the largest Roman Catholic church in the United State and North America. 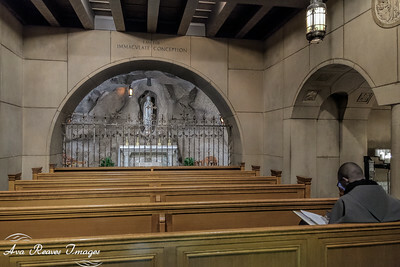 The basilica honors the Virgin Mary as the Immaculate Conception. 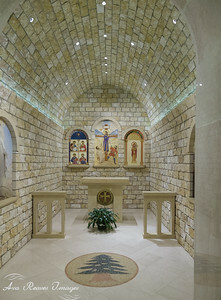 The basilica has 70 chapels, and is open 365 days a year. 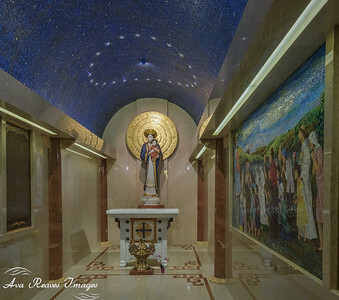 Here in the main interior of the shrine, you see the mosaics in the ceilings. 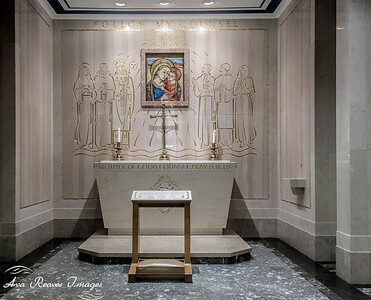 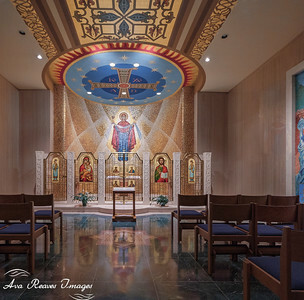 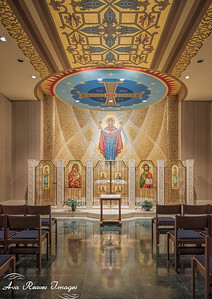 The Basilica of the National Shrine of the Immuculate Conception in Washington D.C. 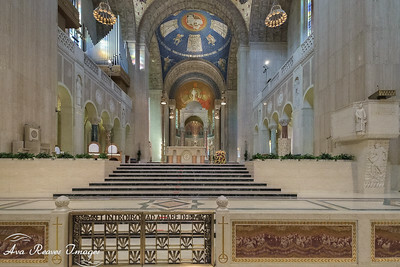 The Basilica of the National Shrine is the largest Roman Catholic Church in North America, and the 10 largest in the world. 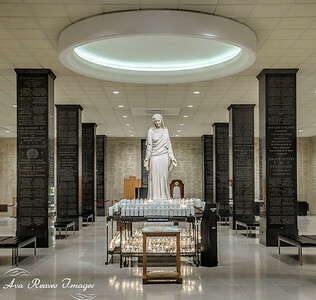 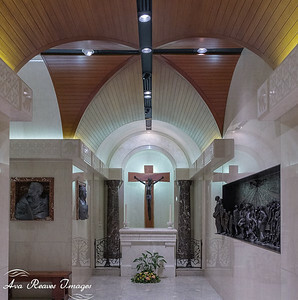 This chapel has the large version of the Medal given by Our Lady to St Catherine Laboure. 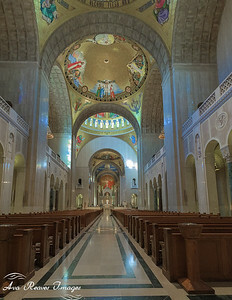 The Trinity Dome Mosaic is the largest dome in the Basilica of the National Shrine in Washington D.C. 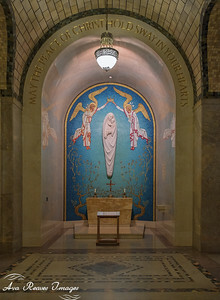 The Great Upper Church of the Basilica of the National Shrine Immaculate Conception in Washington D.C. 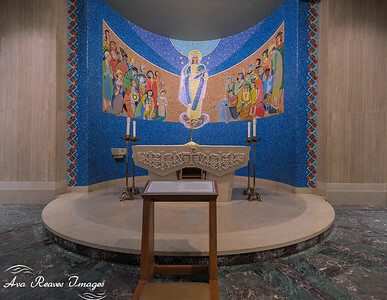 The Basilica of the National Shrine of the Immaculate Conception in Washington D.C.